An afternoon of talks and discussions at the Barbican to mark the publication of The Architecture Foundation's landmark survey of Britain's best new practices. 2pm Conversation between the members of the New Architects 3 selection panel: Vicky Richardson (British Council), Edwin Heathcote (Financial Times), Catherine Slessor (The Architect’s Journal), Ellis Woodman (The Architecture Foundation), Pamela Buxton, and Kate Goodwin (Royal Academy) chaired by Architecture Foundation chairman, Simon Allford. New Architects 3 is the Architecture Foundation’s landmark guide to the best architectural practices set up in the UK in the past decade. To coincide with its publication, join us for an afternoon of talks and conversations about the conditions shaping British architecture both today and in the future. 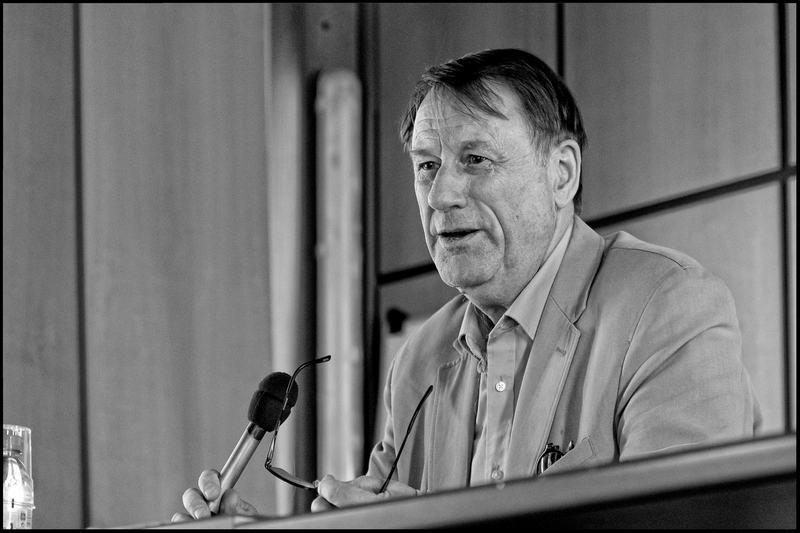 The programme features a conversation between the members of the New Architects 3 selection panel and a lecture by internationally renowned anthropologist Professor Tim Ingold. It also offers the opportunity to join discussion groups addressing questions proposed by architects featured in the book. The ticket price includes a copy of New Architects 3, afternoon refreshments, and evening drinks.